We love to hear from you. 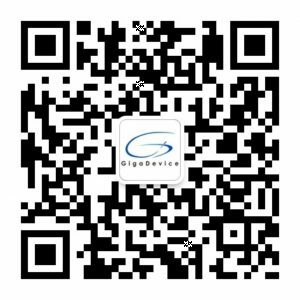 Please feel free to drop us a line for any question you have about GigaDevice. Need some samples to test in your system? Click here to find an authorized distributor or GigaDevice representative in your region. Find more technical resources about our products or send us a request for technical assistance.